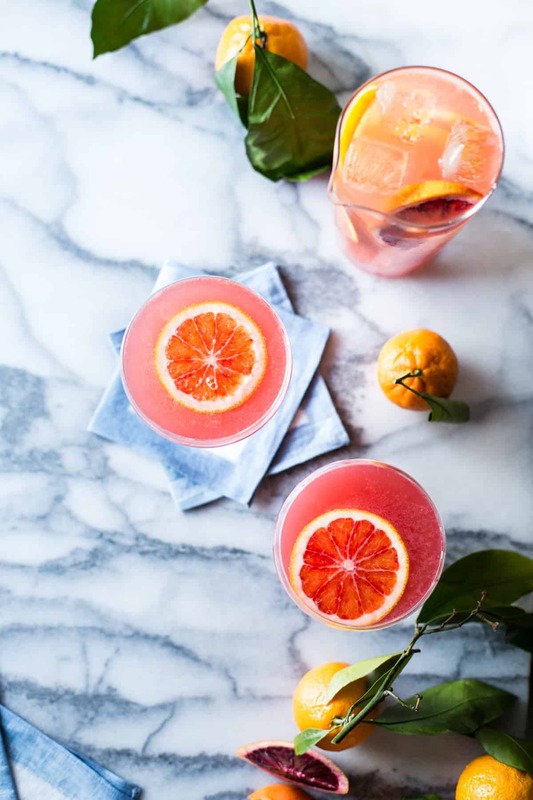 Fresh citrus juice, Lillet Rosé and prosecco make a pretty punch for winter months with notes of floral, sweet, and bitter to please all palates. Jay and I have been drinking a little less booze as of late, and as a result, I’ve become a bit of a lightweight. For this reason, I’ve been appreciating wine-based spirits and cocktails because: more drink, less drunk. One of my very favorites is Lillet, a French aperitif that tastes a bit like orange zest, honeysuckle, and ripe apricots. 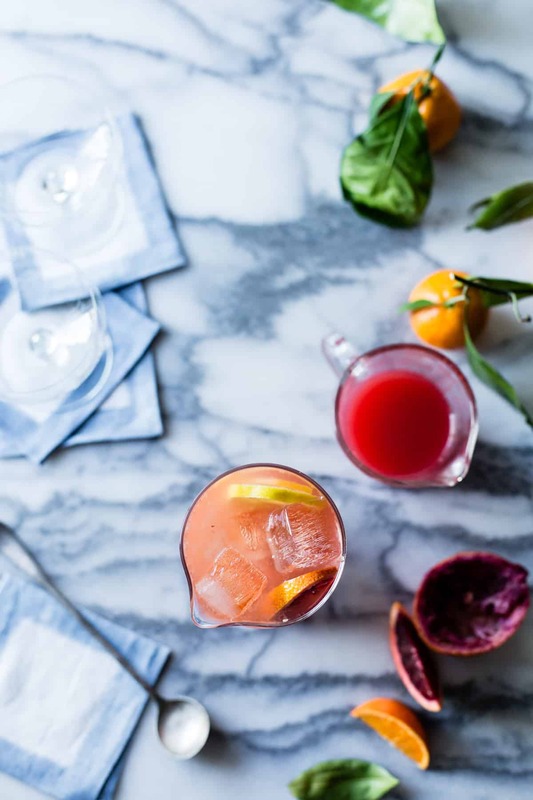 Lillet comes in three colors – blanc, rosé and rouge – and is made from a blend of wines from the Burgundy region mixed with citrus liqueurs. This fortified wine clocks in at 17% alcohol content, just a hair boozier than regular wine. In any color, Lillet needs little more than a few ice cubes and a twist of lemon to gussy it up. 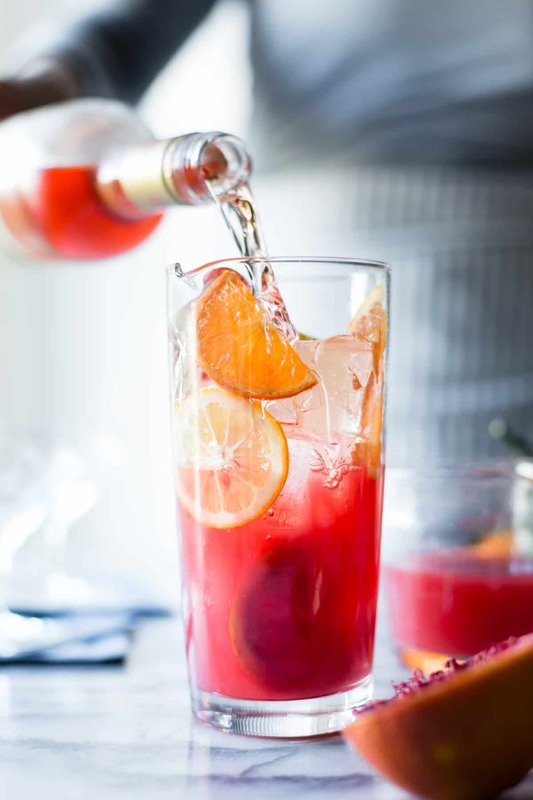 But when citrus fruits of all sizes, shapes and colors are tumbling into the market, a blend of their juices plays up Lillet’s bitter/sweet/tart tastes, and prosecco adds boozy fizz. 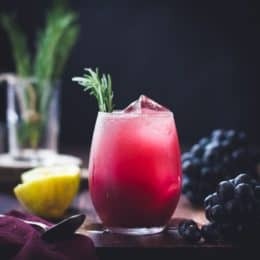 I mixed up a few pitchers of this drink on New Years Eve at an intimate cocktail party thrown by my dear friend Gizella, a gal who also prefers the grape to stronger spirits. 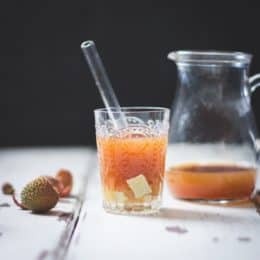 The punch was so well-liked that guests ended up guzzling a whole bottle of Lillet mixed with citrus juice and 2 bottles of bubbly over the course of the evening, thinking they were getting wasted when in reality they each only drank the equivalent of a mimosa or two. Our wild evening ended at about 9:30 pm, when, exhausted from too much Just Dance, we called it a night. I guess that’s how we roll these days. I couldn’t wait to mix up another batch of these, and this past Monday was the perfect occasion. My dear friend Amelia came over to celebrate the end of her job before her impending move across the country in 2 short weeks. 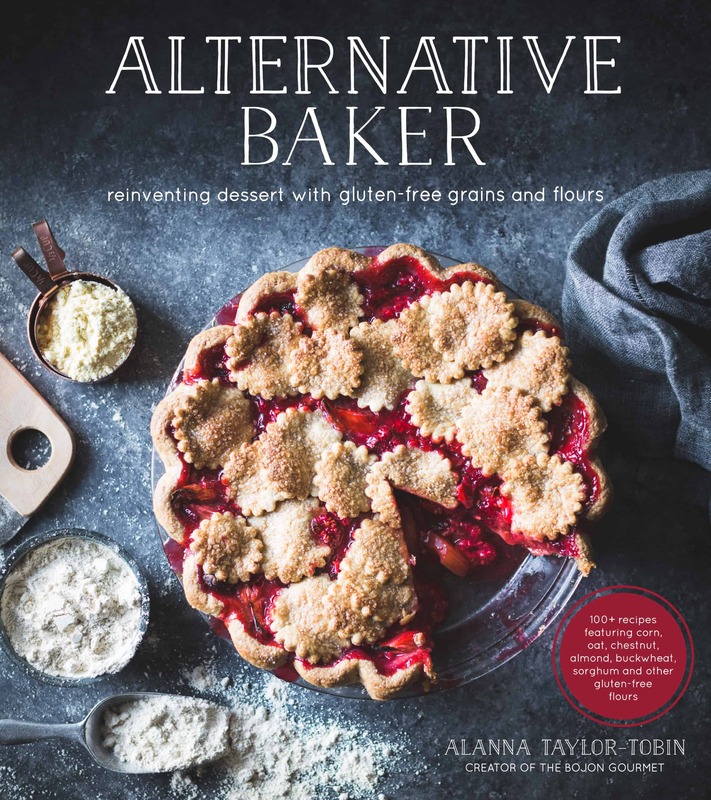 Amelia has been my very close friend for the past 10 years, ever since we worked together at a small organic bakeshop on Potrero Hill, and I can’t imagine what life will be like when she leaves. Cocktails were in order. But not-too-boozy ones, since we were day-drinking. 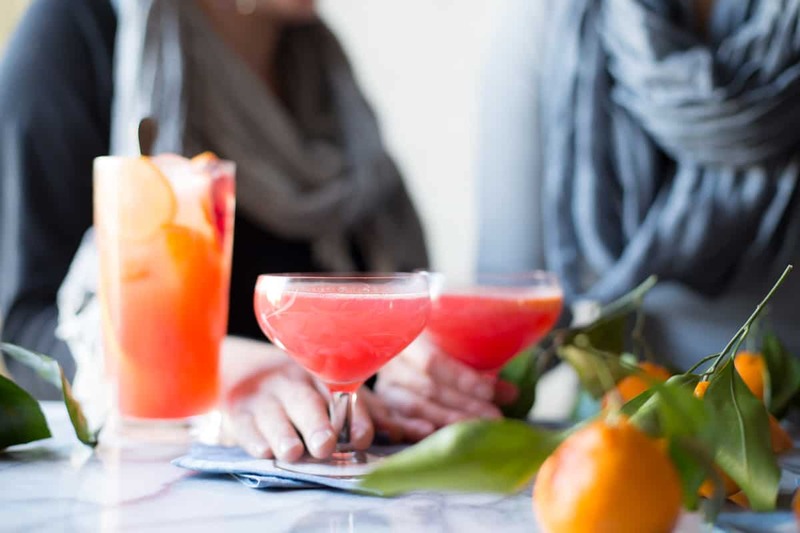 Sparkling Citrus, Lillet & Prosecco Punch to the rescue. 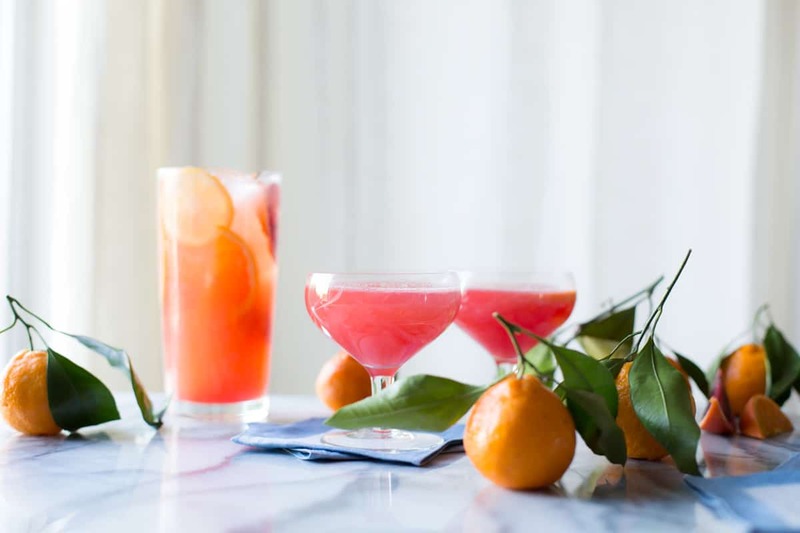 This drink gets sweetness from Lillet, blood orange, and tangerine, tartness from grapefruit and lemon (Meyer and regular, if you’ve got ’em), and a sparkle party from Prosecco. 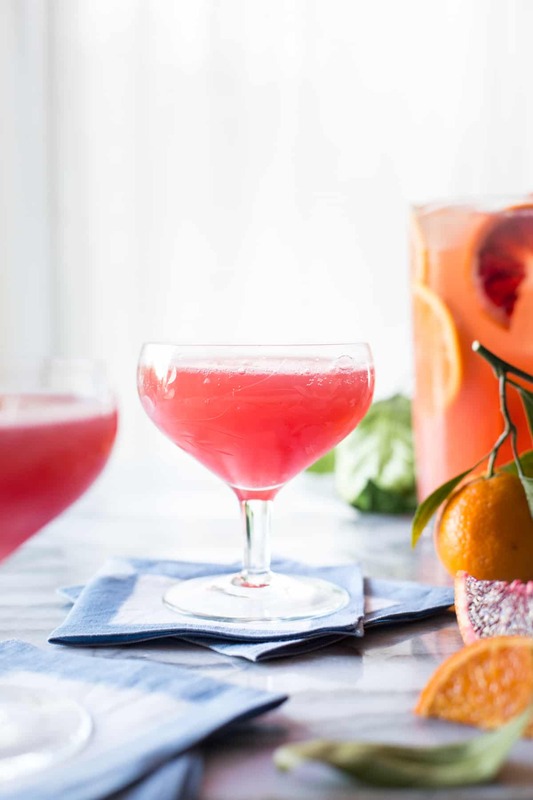 Don’t skip the citrus rounds and wedges in the drink – their bitter skin and pith infuse an extra layer of flavor. 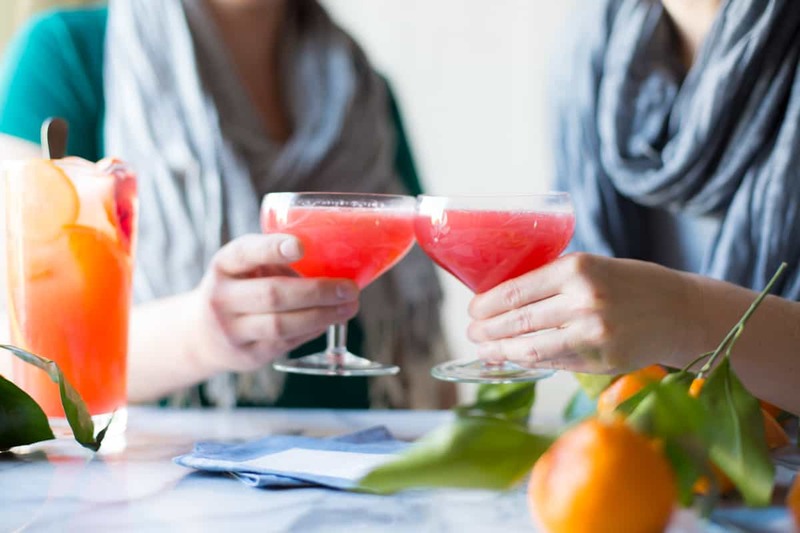 This pretty pink drink would be just the thing for any wintery festivity (Galentine’s Day anyone? 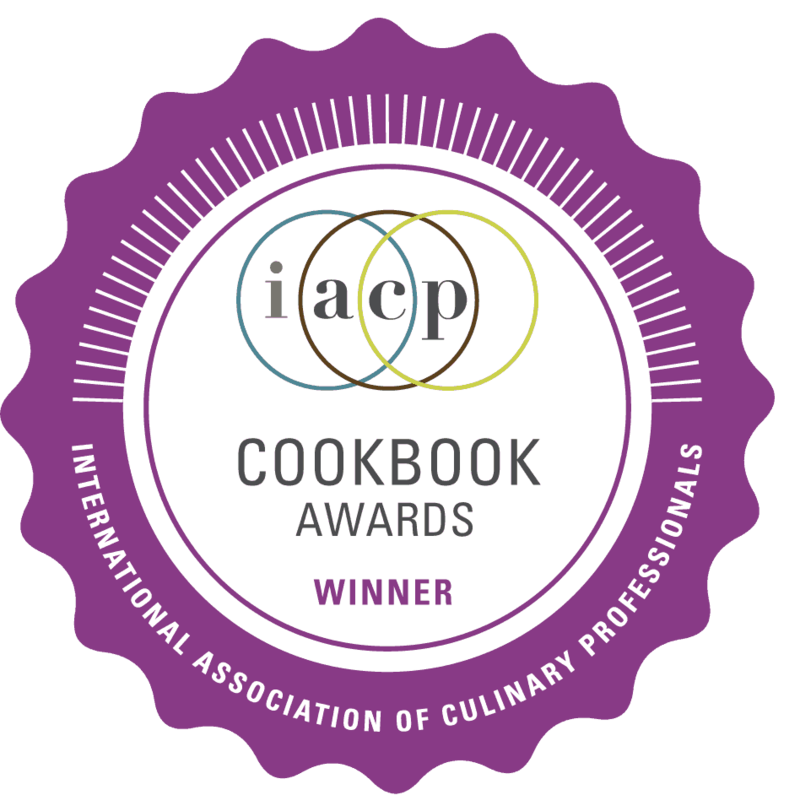 ), the bright colors and flavors bringing a bit of sunshine into these dark months. Also! I wrote a piece for Aida Mollenkamp’s Salt & Wind on my One Perfect Day in San Francisco. Click here to read. 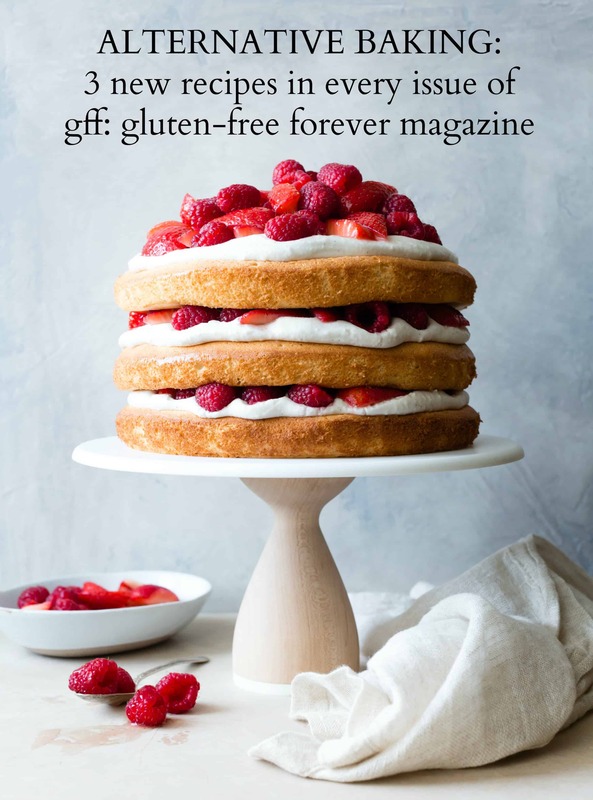 Many thanks to Grace Green Beauty, Cogworks, and A Purified Life Superfood Chocolate for sponsoring the blog this month. 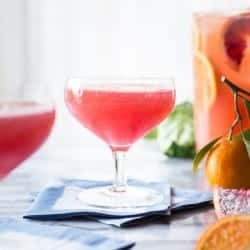 Double or triple the recipe if serving a crowd, or make smaller portions to order by shaking 2 ounces each citrus juice and Lillet with ice, straining it into glasses, and topping with chilled prosecco and a citrus round. For a lighter drink, or if you don't wish to crack a bottle of bubbly, serve the citrusy Lillet over ice with a pour of sparkling water. 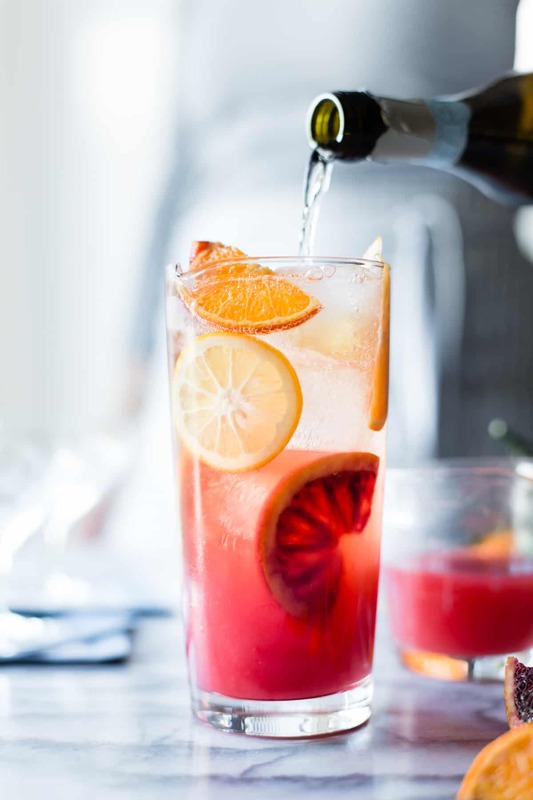 Combine the citrus juice, Lillet and 1 cup of the prosecco in a large pitcher half-filled with ice cubes and some citrus rounds and wedges. 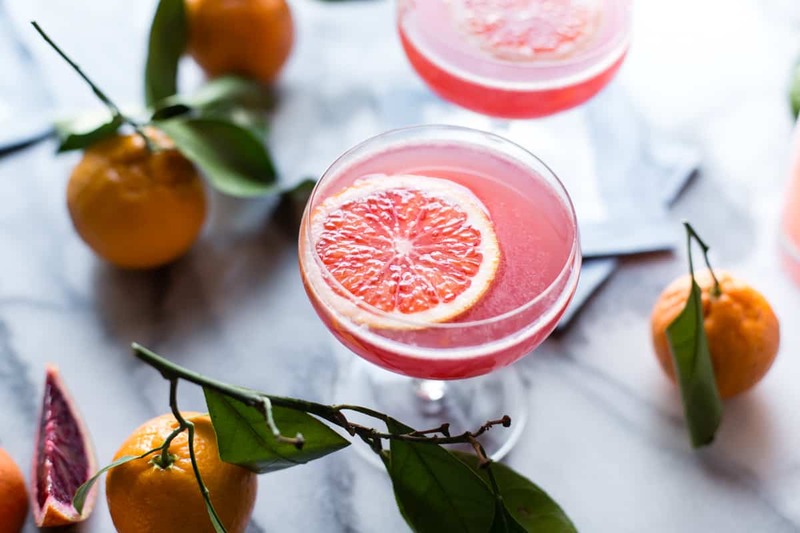 Give a good stir and taste for balance, adding more lemon or grapefruit if the drink is too sweet, more Lillet or blood orange if you want more sweetness. Strain or scoop into cups and serve with ice or without. For extra sparkle, top off glasses with an extra pour of prosecco. I am SUCH A LIGHTWEIGHT I don’t even think I could handle this drink. Maybe over the course of 3 hours. 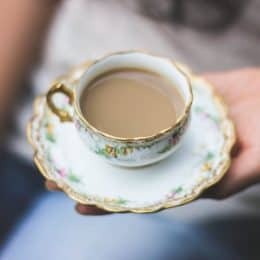 But this looks so beautiful and sounds delicious, and if my wedding had to have a signature drink, it would probably be this one because I love all the flavours going on here! I wonder what kind of deliciousness one could create with lillet when it comes to desserts. Fruits poached in Lillet sounds like a tremendous dessert to partake in. Adding Lillet blanc or rosé is and awesome addition! This sounds wonderful! Fellow lightweight over here…I swear, each time I drink I’m a lighterweight than the time before!! 33 yrs must be hitting me faster than I thought. ;) But, I do so love Lillet and what you have done here with all the beautiful citrus. Just gorgeous, Alanna! I’m with you about being a lightweight now, which is why I love a good low octane cocktail. This one is particularly gorge! That cat is always tasting your creations!!! I envy him!! I am a TOTAL lightweight. But I always think of this as a good thing. I’m a cheap date! This looks fantastic. 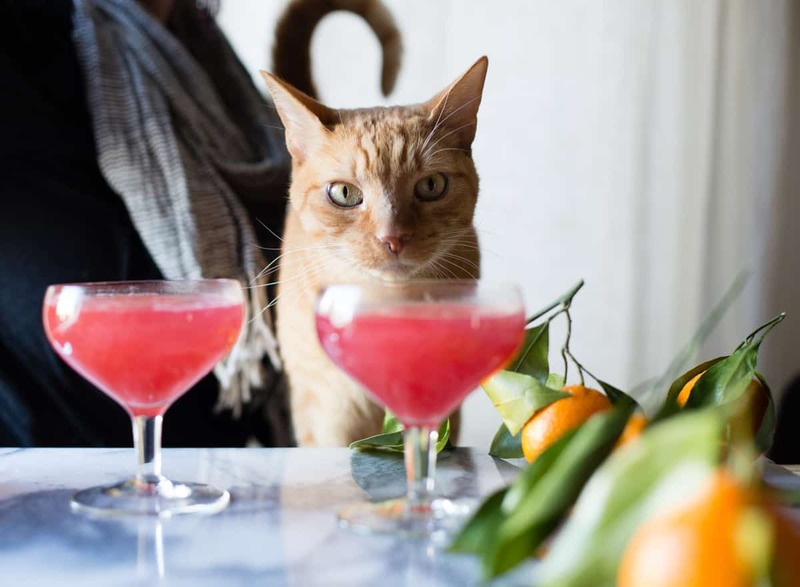 The drinks themselves are stunning, and the photography is even more beautiful! Cheers to Galentine’s Day! I love the idea of making this for a crowd! And those colors – it looks like a sunset! 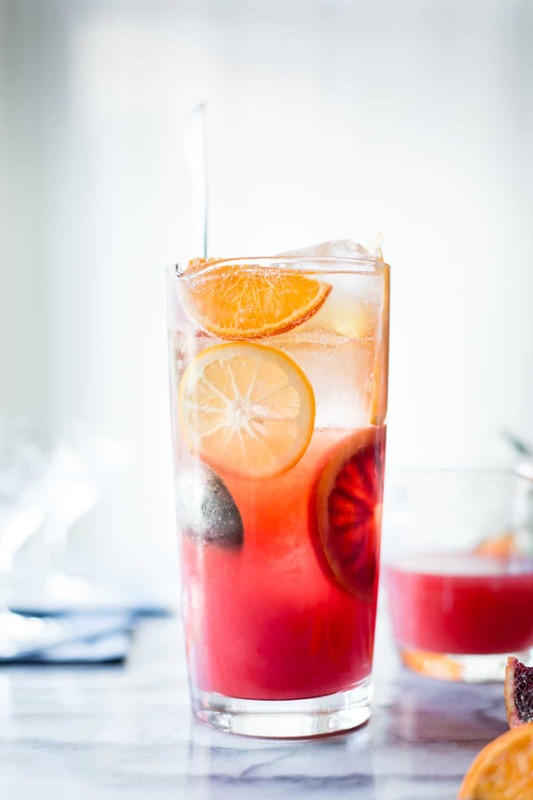 How gorgeous is this punch, and just perfect for the mild spring-like days we’ve been having! Me too! I’m the biggest of lightweights around. And this is my DREAM drink. How’d you know? I want a pitcher, please. Or, um, maybe just a glass. So I can stay alert for our Galentine’s festivities! 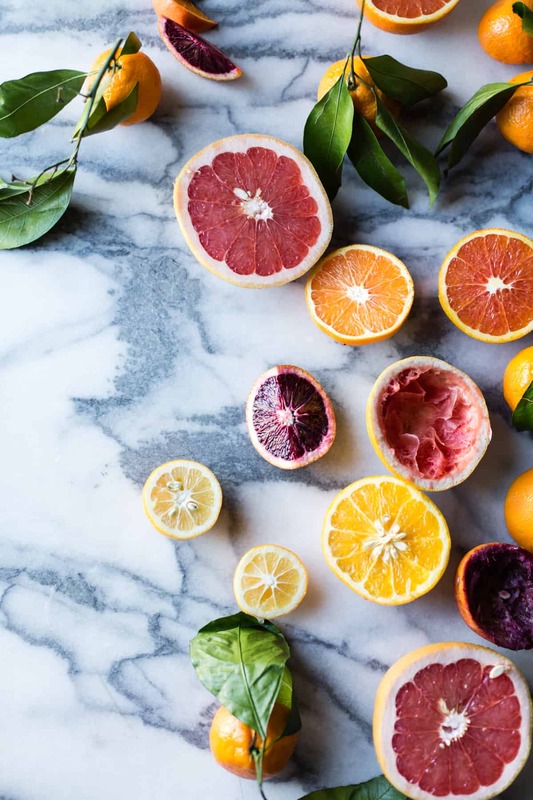 There’s something about marble and citrus fruits that will always catch my eye. The photos look amazing! I would down a pitcher in two minutes haha it looks super refreshing. I love this idea and I’d love to serve it at my wedding! Is there a recommended juice to use for very large batches? We won’t be able to hand juice that lovely combination for the whole party, lol! Aw I’m so honored you’re planning to serve this at your wedding! And totally don’t juice citrus by hand hahaha. 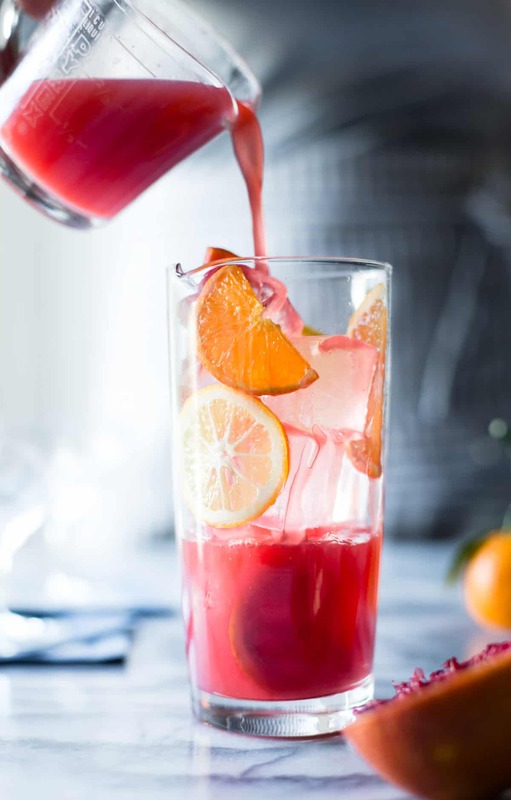 I bet you could use equal parts tangerine and grapefruit juices to good effect. 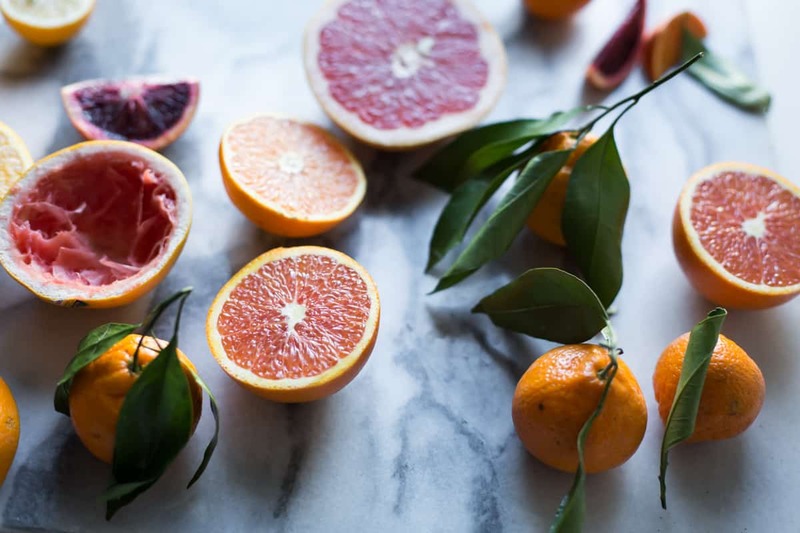 If you can find fresh-squeezed at your grocery store, that will have the best flavor. Maybe try a small test batch before the big day? Please let me know how it turns out!